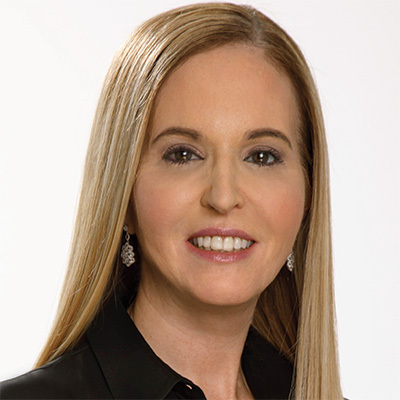 Deborah Weinswig has spent her career analyzing the intersection of retail and technology to build the mosaic for the future of global retail. As CEO & Founder of Coresight Research, she analyzes disruptions altering the new retail ecosystem impacted by technology and various industries. Weinswig was named one of the Top 50 Retail Influencers by Vend in both 2016 and 2017. She travels the world to speak to boards and advise global audiences and brands on the changes that will fundamentally transform their businesses.